One could say that positive psychology is both new and not new at all! 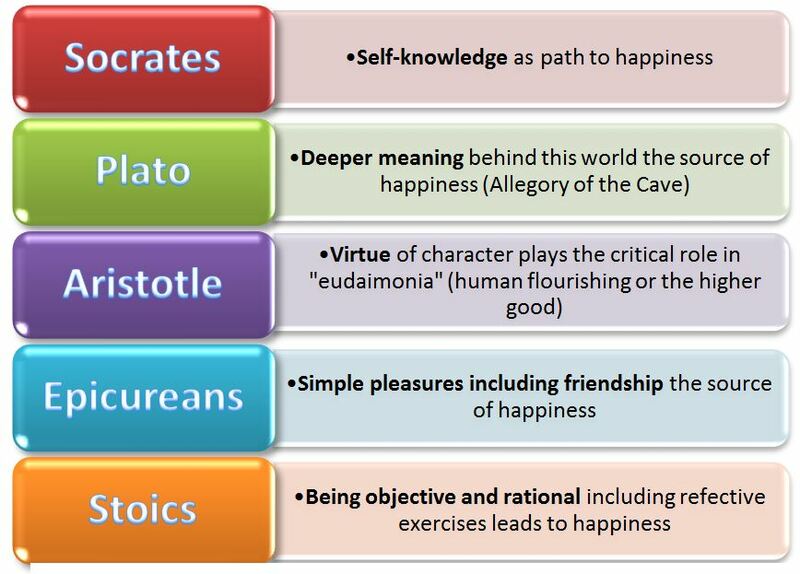 Although the term “positive psychology” didn’t come into common usage until 1998, the modern field of positive psychology can trace it roots back to at least the first millennium B.C. People have long sought to understand and express what makes for the “good life” and how to improve the human condition. Much of recent scientific research in positive psychology expands and explores these early ideas. From about the end of the Second World War, the main emphasis of psychology was on the diagnosis and treatment of psychological pathology. Partly in reaction to the overly pessimistic focus of mainstream psychology in this period there arose Humanistic psychology championed by Carl Rogers and Abraham Maslow. It emphasised human creativity, potential, free will, and inherent drive towards self-actualisation. Positive psychology builds on the traditions and research most specifically of Humanistic psychology while also drawing on the expertise of many other areas of psychology. Positive psychology became a clearly defined active movement in modern psychology starting in 1998 when Martin Seligman (2002) chose “positive psychology” as the theme of his term as the President of the American Psychological Association and then proceeded to put his considerable skills and influence behind organizing and promoting it. Positive psychology is not just about how people can be happier (although that can be one worthy goal), but also how psychological wellbeing can be maximized and long-term outcomes for individuals, organisations and communities optimized. In other words... how people can flourish. Positive psychology shifts the focus from what is wrong with people, to how they can live optimally. Although hypnosis was named from Hypnos, the Greek god of sleep, it is not sleep, but rather a focused state of awareness. It is useful for improving access to heightened learning states and supporting behaviour change. Hypno-coaching combines the power of hypnosis to bring about changes in awareness with modern goal-oriented coaching practices. It is difficult to separate the origins of hypnosis from the origins of mindfulness as they are both, in a broad sense, forms of attention management or concentrated awareness. They both are typically taught by guided meditations or inductions involving suggestions from an experienced practitioner. With practice, they both can be self-induced. Perhaps the earliest roots of hypnosis are the “sleep temples” of ancient Egypt, Greece, the Middle East and India which functioned as a type of hospital. Techniques such as chanting appear to have been used to induce an altered state of mind where suggestions involving the religious and cultural beliefs of that time could assist in relief from physical and mental ailments. Their is no doubt that this focused state of mind has been recognised and used for healing by ancient shamans, healer-priests, and others who assumed similar roles throughout the ages. In the 18th century, hypnotic abilities were rediscovered in the West but were often associated with unusual ideas such as "animal magnetism" (Franz Mersmer). The Scottish physician, James Braid (1795 - 1860), was originally a skeptic of hypnotic phenomena but after his own experiments he developed the first basic modern theory of hypnotism based on the role of suggestion and expectancy. It was Braid who coined the term "hypnosis." Hypnosis entered the era of modern scientific experimentation in the 1930s with publication of Clark Hull's classic text, Hypnosis and Suggestibility. Stage hypnosis as seen on TV has little connection with hypnotherapy and can give a misleading impression of the evidence-based applications of hypnotherapy. "For some time, hypnosis has been an accepted component of psychotherapy, medicine and dentistry. While there is a well-documented history of hypnosis being used in sport, it is not commonly discussed nor promoted as a useful technique for athletes. However, there now appears to be a resurgence of interest in the use of hypnosis in sport. Hypnosis can be an incredibly powerful tool for athletes for both therapeutic and performance-enhancement purposes." Mindfulness is often recognised as a field of study within positive psychology. It appears to have originated in the East, particularly in ancient India, with mindfulness meditation referred to in early Hindu scriptures known as the Upanishads. It has been developed within Buddhism over the last 2500 years and dispersed widely, particularly by Tibetan Buddhism in recent decades. Contemplative traditions within Christianity and other religions in the West have also developed some practices related to mindfulness. For detailed evidence on the many links and similarities between mindfulness and hypnosis, see the recent book on this subject Mindfulness and Hypnosis by noted clinical psychologist, Michael Yapko, Phd.